In the world of writing vows and tying the knot, a traditional look never goes out of style. Most girls have Pinterest pages a mile long full of lace dresses, baby blue hankies, and an array of baby’s breath. Along with these delicate wedding details comes the invitation. 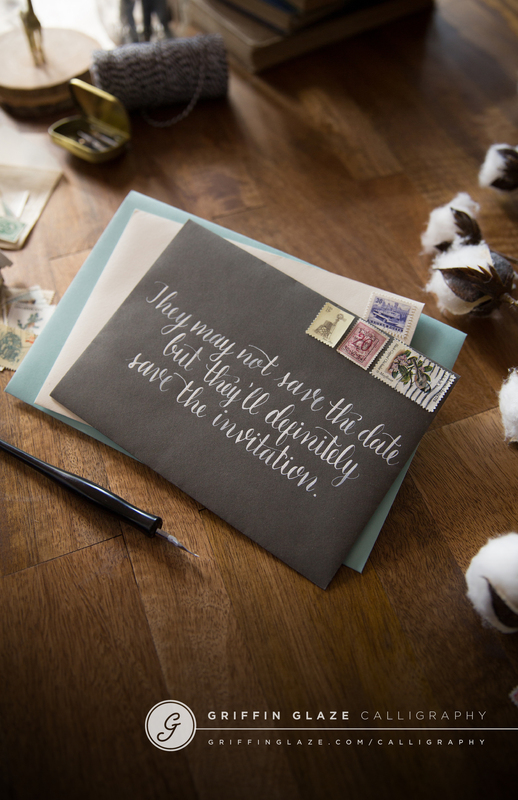 Formally handwritten by the bride’s parents, invitations are now being massed produced by millions of companies across the globe. Yet, in our fast-paced world, there is still a large sum of us who are doing it all by hand. These goddesses with the penmanship of a 1900’s king have not only taken over the wedding industry, but the design industry as well. 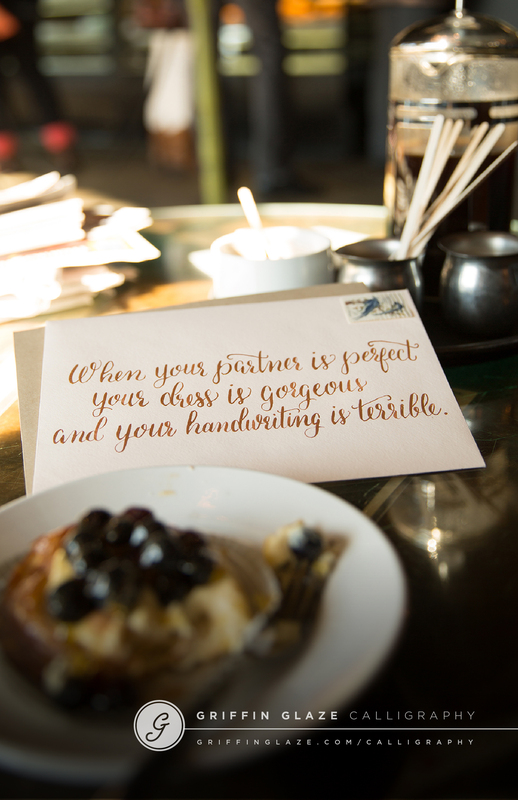 Calligraphers aren’t just getting creative on the envelope. Their hand-done method is proven to be desired by magazine editors, visual merchandisers, and ad agencies alike. Some of my favorite ink-goddesses (I say this with experience, calligraphy is quite difficult to master!) include Laura Hooper, Dana Tanamachi, and my dear friend, Griffin Glaze. I picked up calligraphy about a year ago. I never had the patience for it. How did you start and why do you think has it stuck with you? “A few months after starting my graphic design job (about a year and a half ago), I started to get an itch to do something that involved using my hands and learning something new. In school, I had become so used to spending about half my time working on a computer and the other half creating things with pens, X-acto blades and actual paper. It was a bit of an adjustment when I began to work at a computer for at least 7.5 hours a day. What is your favorite thing about the old school art form? Did you teach yourself? What resources are out there for those looking to pick up a pen? “I took a Modern Calligraphy for Beginners course online at skillshare.com and practiced on my own. The class was relatively inexpensive. The instructor broke down exactly what tools you needed to purchase and how to form the basic alphabet. I was able to take the classes on my own time and at the speed that I wanted. After I went through all of the lessons, I just spent hours practicing on a big pad of paper in my living room. What calligraphers, if any, got your fire going? Who/what inspires you most? “Molly Jacques, the woman who taught my beginners course, was a great intro in the world of calligraphy. Her style is very modern, and her portfolio includes more calligraphic illustration pieces than not. Charmaine Almulaifi is also incredibly inspiring. She can nail some serious flourishes (something I’m desperately trying to get better at), and her style has such a wide range from a contemporary approach to the traditional copperplate. 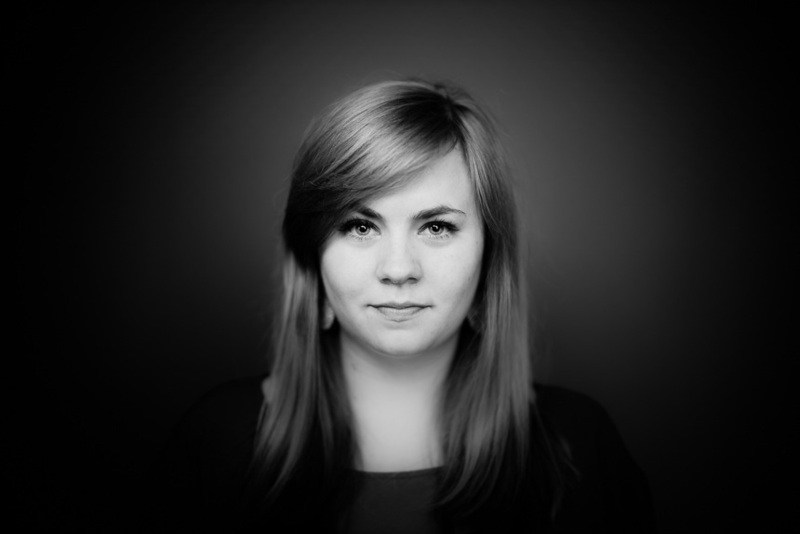 How do you manage a full time design job and your own side business? What tips do you have for freelance calligraphers or artists? “Calligraphy is my chance to work on something creative that is just for me, and that also allows me to make my own schedule. The repetitive rhythm of it is calming so it doesn’t really feel like working. It feels like playing. What is your favorite thing to write write/design? What does the future hold for this freelance business? 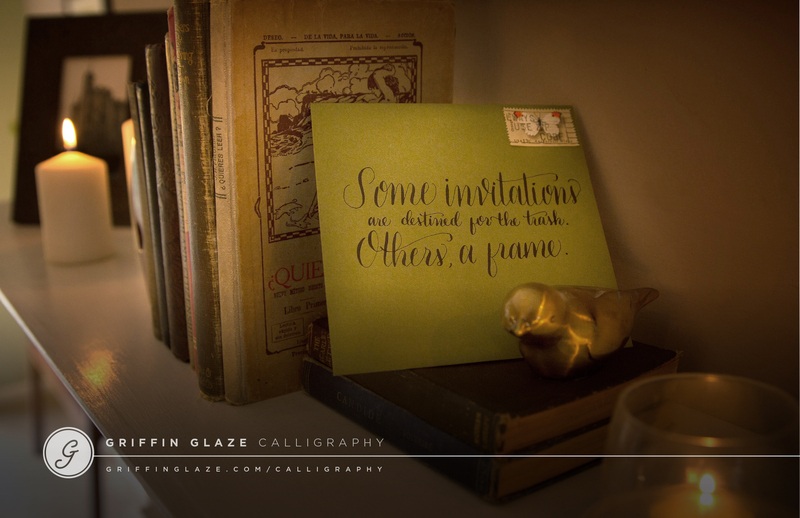 When will we see “Griffin Glaze Calligraphy” in our Southern Weddings Magazine? What advice do you have for young 20-somethings with a passion outside their career? “One of the biggest shockers for me post college was finding that there is very little time between work and bedtime, and some days you just feel too tired to do anything BESIDES go to bed. So pick something that you enjoy doing or you want to improve on and make a point to do that. Write down your goal and tell other people about it to hold you accountable. Hopefully, what you are passionate about will somehow be involved in your work life. 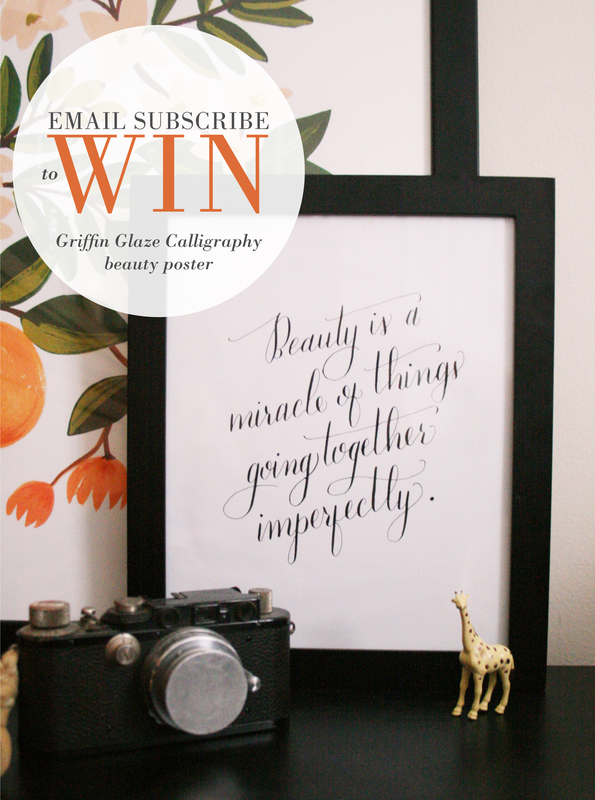 & don’t forget to email subscribe to Blanc for a chance to win Griffin’s beauty poster above. Winner will be announced Friday!